Formally MyGlam, if you didn’t already know 😉 I have to say I’m over the moon with this months bag! I squealed like a small child when I got this bag! I cannot believe I got this for $10! With a new name and a new website, Ipsy/MyGlam revamped themselves to be even more interactive for subscribers and they pumped up the volume and included some AMAZING products this month! This is my 6th month with them and I have to say they just keep getting better. I don’t know how they will EVER top this, but I’m sure they’ll find a way!! So, let’s get started! Here is the ADORABLE bag! 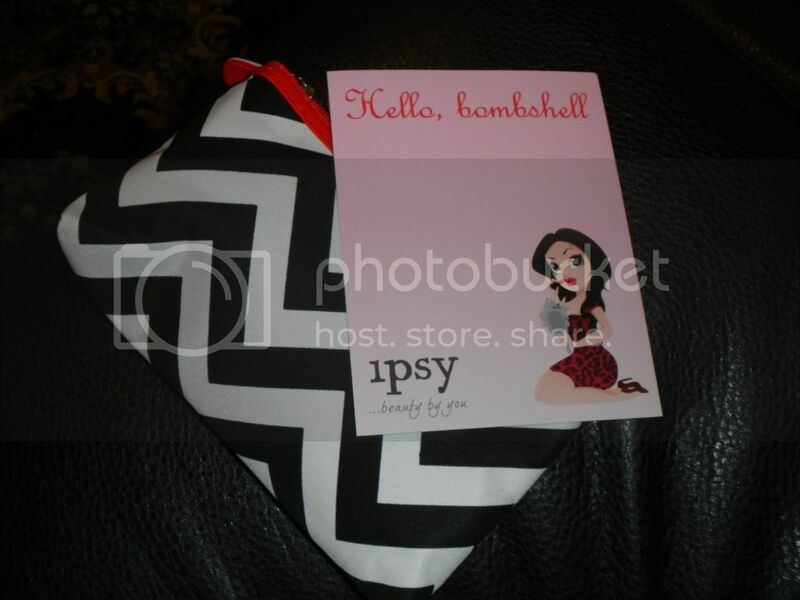 The theme this month is “Hello, Bombshell!” I would 100% identify as a bombshell. 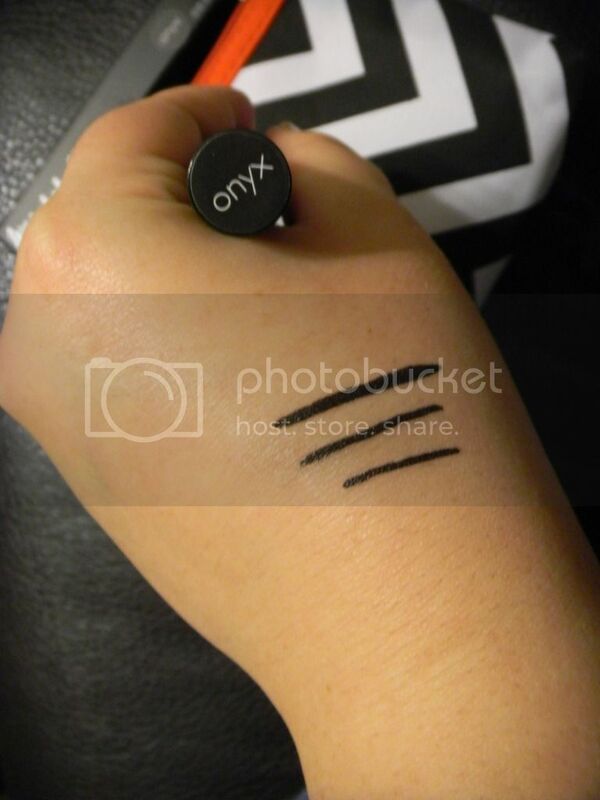 I love bold lips, winged liner and glam colors- which is EXACTLY what I got in my Ipsy Beauty Bag!! 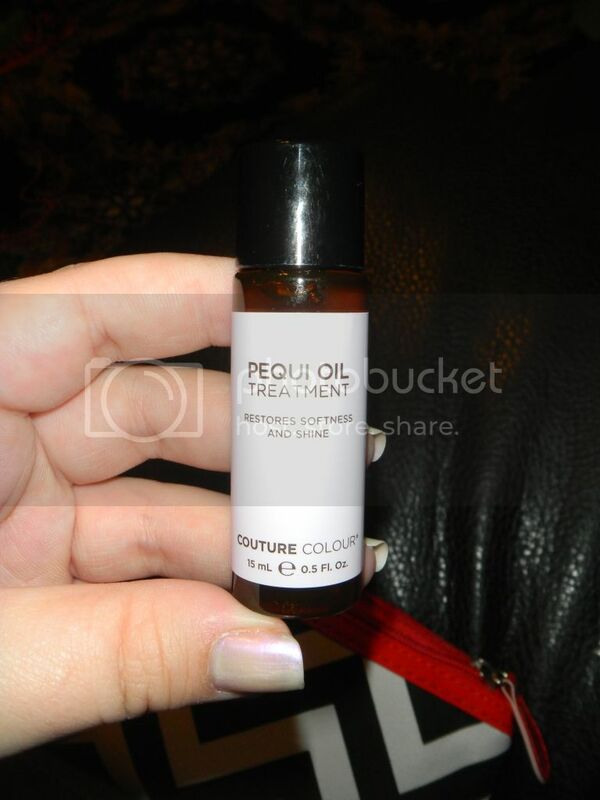 First thing I pulled out of my bag was this Pequi Oil Treatment from Couture Colour. It helps restore softness and shine. This .5oz bottle retails for $12. Did I mention I only paid $10 for this box?! 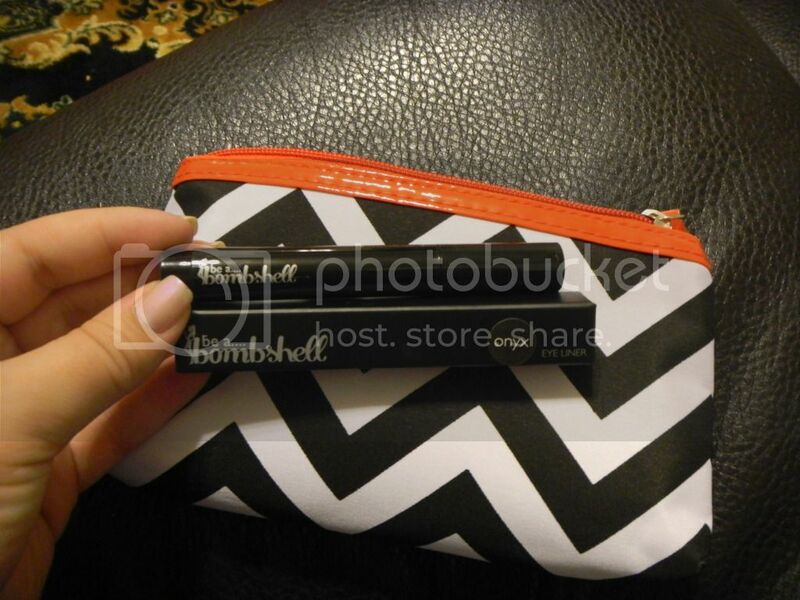 And BAM right there- not even the OH MY GOD item and your bag is paid for. Yes, I know. I’m still in shock. This oil smells amazing. I adore hair oils and with the colder winter months ahead, this will be especially useful. With a whole half ounce and only needing a dime sized amount, this will last a long time. 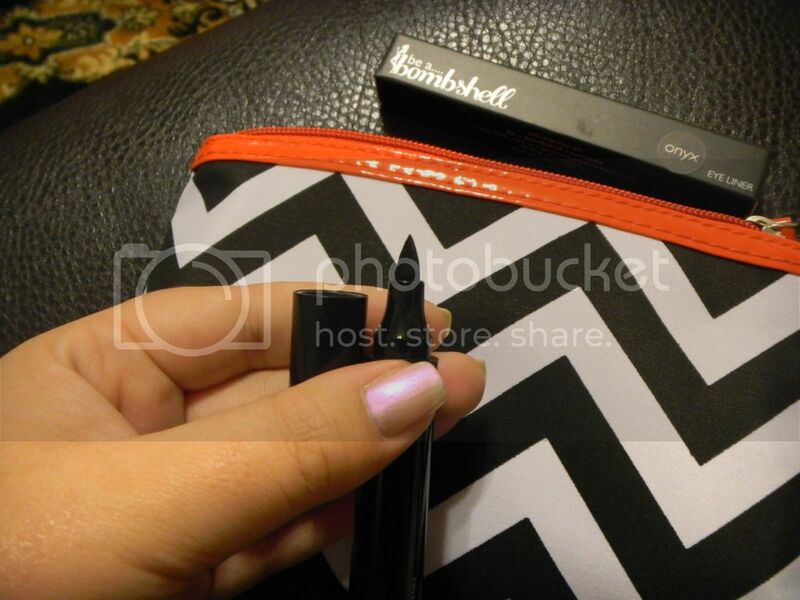 This wouldn’t be a Hello, Bombshell bag without Be A Bombshell Cosmetics 😉 They included their Eyeliner in Onyx. This is a full size items and they retail for $14. 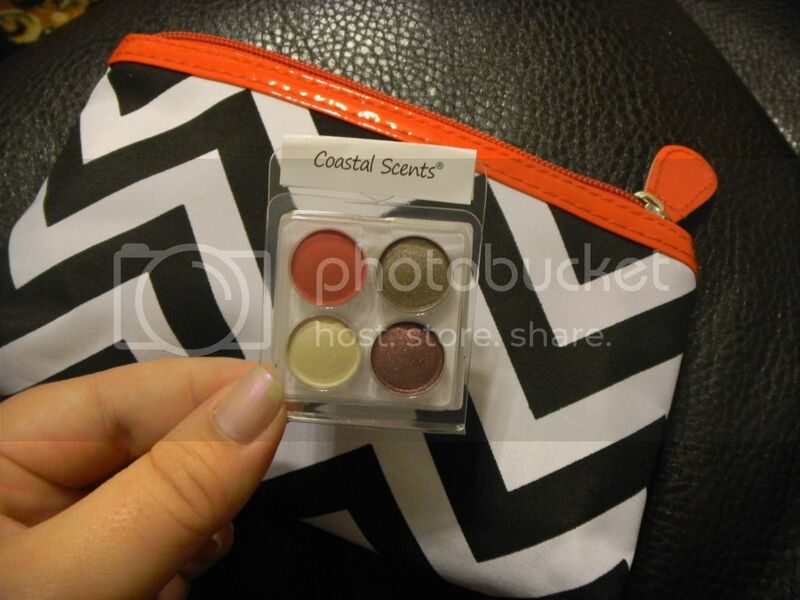 Next was a 4-piece shadow collection from Coastal Scents. I have to tell you (though I don’t want to sounds like a complainer) that this is, in face- the world’s smallest eye shadow quad…EVER. Hands down, no doubt about it. 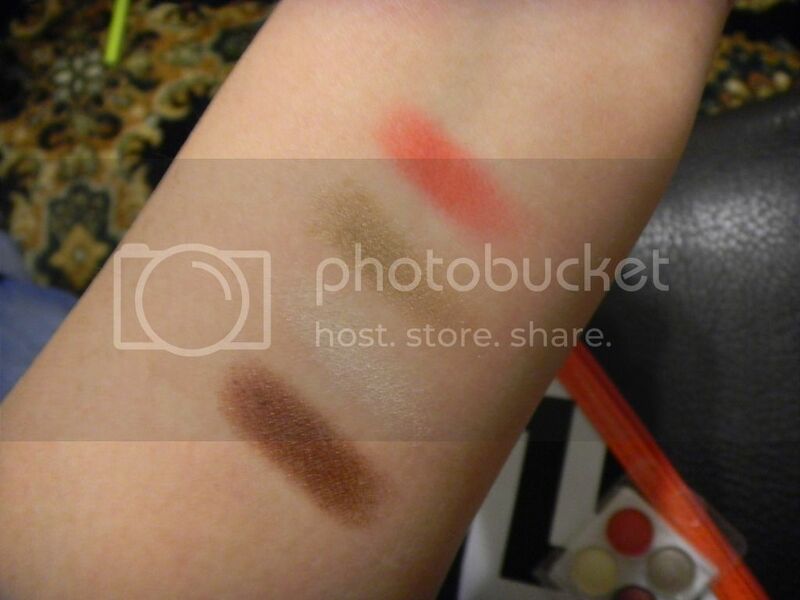 But, it’s rare to get an eyeshadow in other subscription boxes, let alone 4 different colors for you to try out! Last was the most amazing product I’ve ever gotten in a monthly sample box. 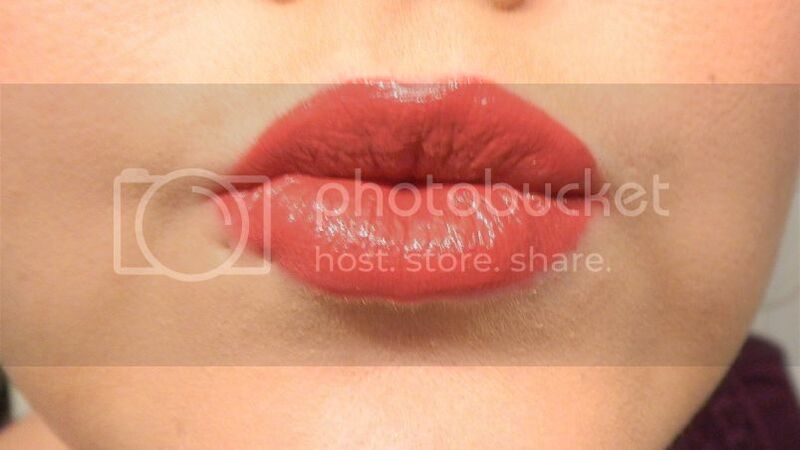 This is by Mirenesss and it is “Lip Bomb”. This beauty retails for $35.10. Yes, you read that correctly. It was not a type-0. 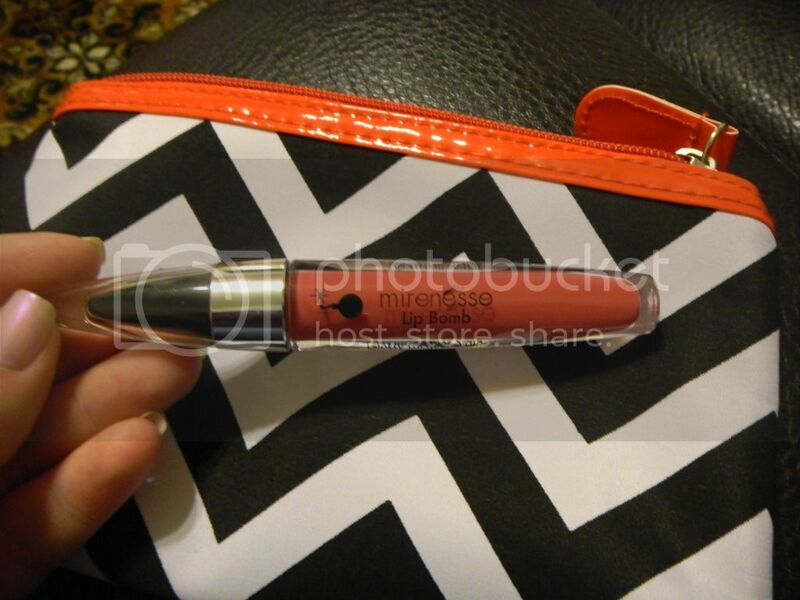 Not only that but this is a combination lip stain and gloss. It offers amazing, long lasting colors but as a long time user of stain, I expected it to be drying like te rest but it is SO moisturizing. This picture is silly, I know, but this is what the color looks like 😉 It’s a pink toned down red. I LOVE it. I was really hoping for the #2 that a friend got but when I saw this one, my jaw dropped! Overall, the total sample value (can we even call it that with 3/5 full size items?!) was $70.64! I am blow away by this month’s bag, but I always like MyGlam/Ipsy 🙂 I plan on staying with this company (no matter what they want to call themselves) for a very, VERY long time! 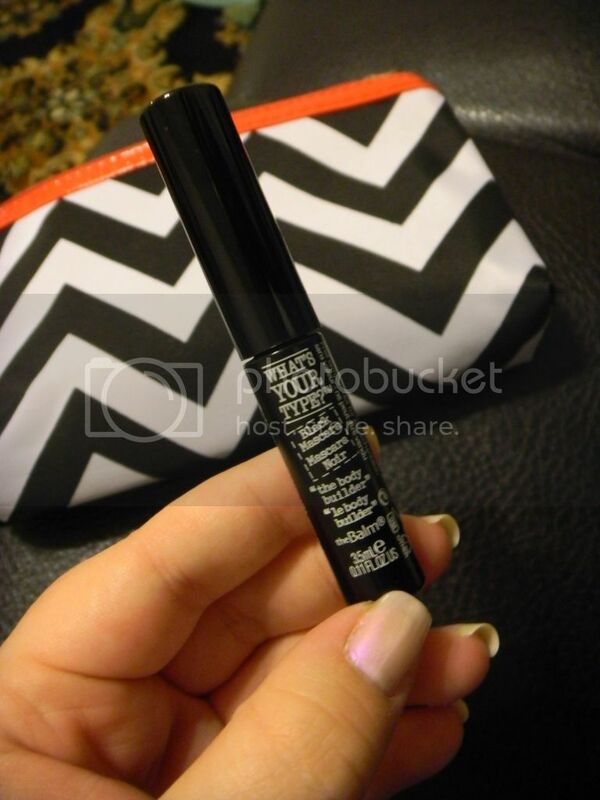 This entry was posted in Cosmetics, Subscription Boxes and tagged beauty boxes, coastal scents, eyeliner, feature, first look, huge value, ipsy, lipgloss, monthly, myglam, new, october, revamp, review highligh, subscription, swatches, unboxing, website. I like your color much better than what I received. bright red and that is one color I cannot do.